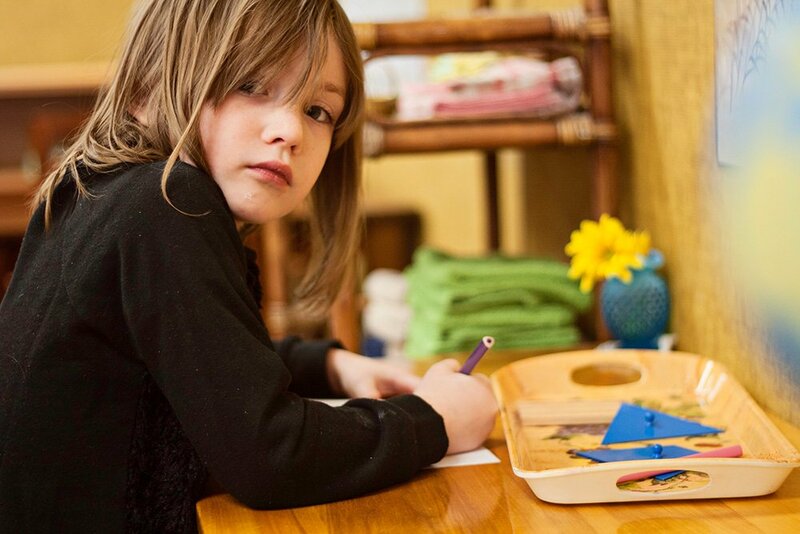 Montessori education is built on the idea that all learners are individuals. The curriculum allows children to develop skills at their own pace, working alone or in groups. Students may move freely throughout the classroom and socialize, while learning to respect others’ work. The freedom to choose assists the child in constructing key executive functions such as inner discipline, cognitive flexibility, and working memory. Students are grouped into classes that span three years. These mixed-age classrooms provide a greater range of curriculum options and reduced competition. Older children mentor and teach younger ones, building confidence and competence. Peer learning also promotes cooperation and a sense of community. This flexibility and focus on social skills allow learning to be tailored to the needs of the individual, regardless of ability, learning style, or social maturity. Maria Montessori, the founder of the Montessori Method, was an Italian physician and educator who had the distinction of being the first woman to practice medicine in Italy. 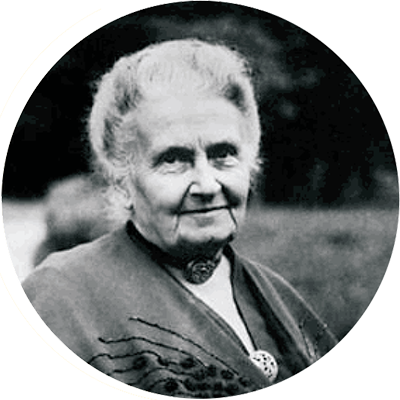 As a physician, Dr. Montessori worked with young children and became profoundly interested in their development. Through careful and exhaustive observation, she came to the realization that children construct their own personalities as they interact with their environment. She also perceived their strong inner drive to learn as they spontaneously chose and worked with the didactic materials she developed. Montessori studied children in many countries around the world and realized the universality of the laws of human development. She continued to work tirelessly throughout her life, deepening her understanding of the child and adding to her educational method. For more information on Montessori Education, please review our website, especially the Parent and Student Handbook, and/or visit the sites below. We also encourage you to make an appointment to visit our school, observe the classroom(s) at work, and speak with the staff.